We get a very limited number of these beautiful knife cases. 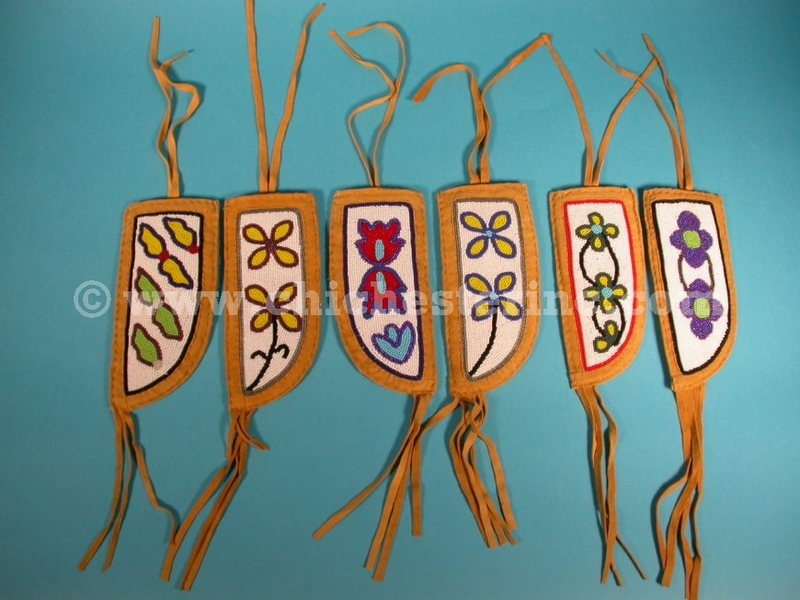 Handmade from deerskin leather by Ojibwa artisans, they feature simple beaded floral or nature designs, with deerskin straps as tassels and ties. 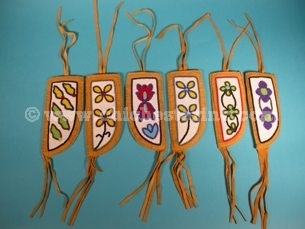 See available cases on our gallery.